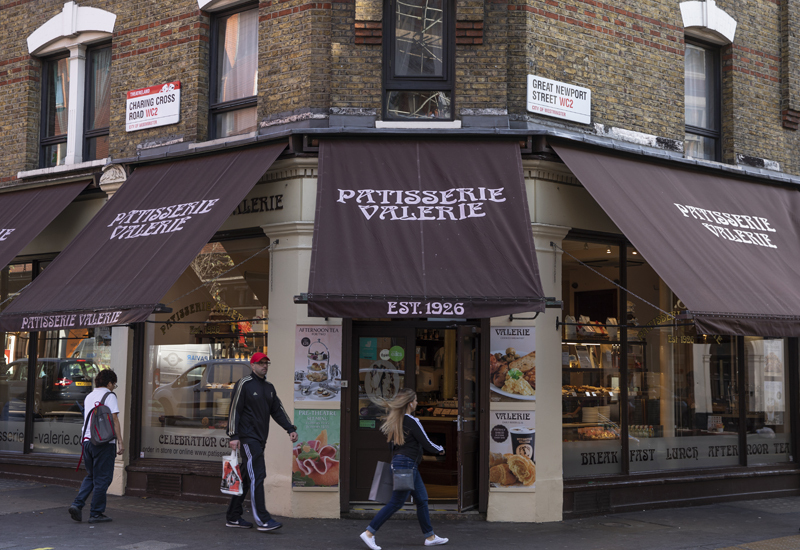 The owner of Patisserie Valerie faced further woe this morning after it emerged HMRC has filed a winding-up petition against one of its subsidiaries. The petition relates to a sum of around £1.14m that HMRC claims it is owed, with a hearing scheduled for 31 October 2018. 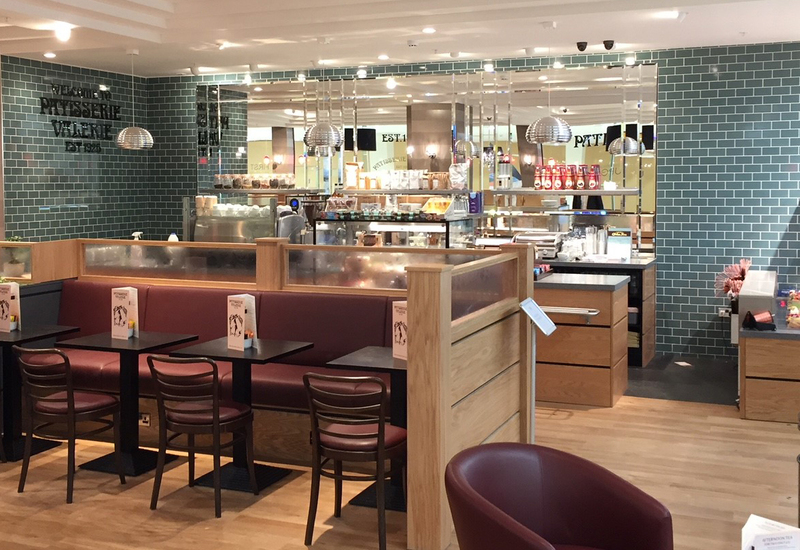 Patisserie Holdings said the winding up order was in respect of Stonebeach Limited, which is the company’s principal trading subsidiary. In a statement, it said that the company and its advisors are in communication with HMRC with the objective of addressing the petition. 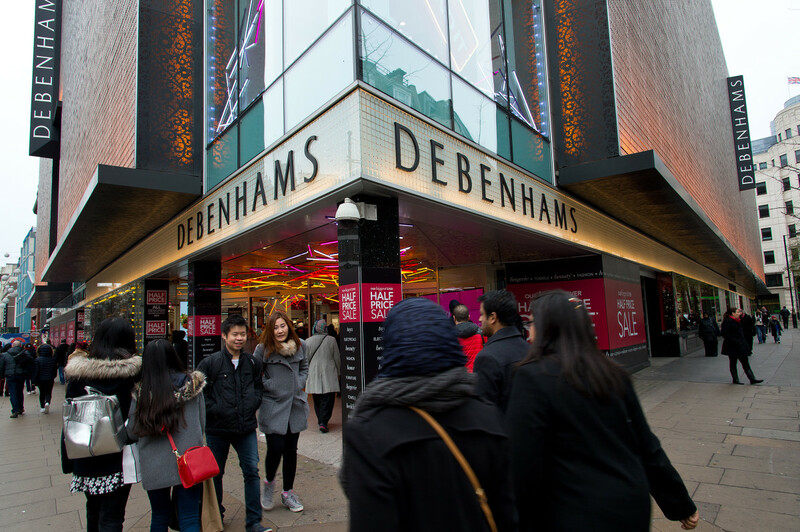 “The company continues to engage with its professional advisers to understand better the financial position of the group and will make further announcements in due course,” it said. 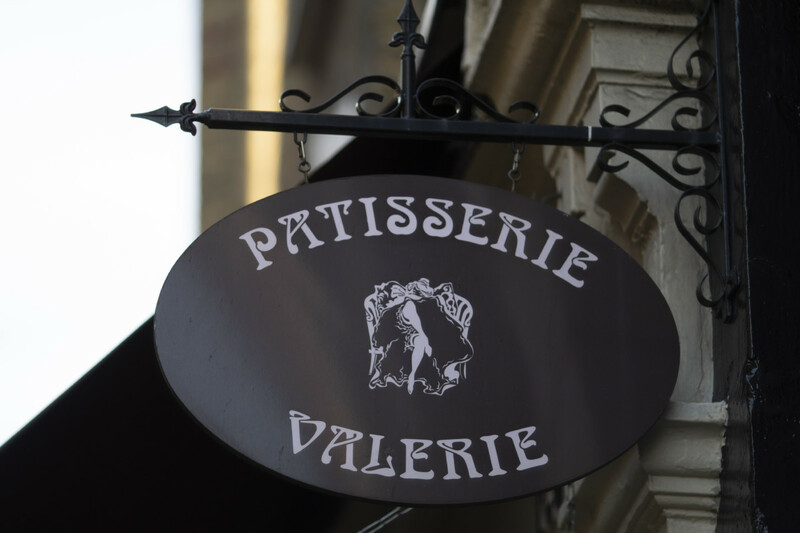 News of the winding-up order came just hours after Patisserie Holdings shares were suspended following the discovery of “significant and potentially fraudulent” irregularities in its accounts. Directors said the finding had significantly impacted the company’s cash position and may lead to a material change in its overall financial position. Chris Marsh, CFO of the group, was suspended from his role yesterday. The company plans to make further announcements in due course as the results of the investigation become known.